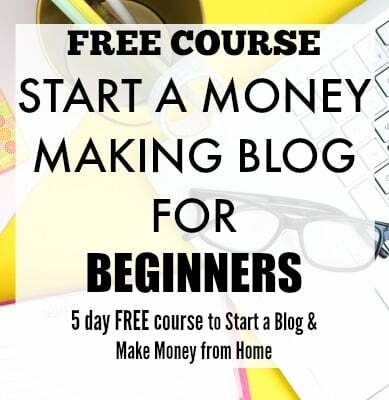 This company has gained a lot of popularity in recent times, and it helped a lot of work-at-home job seekers to use their dressing skills and earn money from home. They have also been featured on websites like Fast Company, ELLE, and Marie Claire, showing the authenticity of the company. What does a Stitch Fix Stylist do? It’s pretty simple and the job is very creative. Once a client fills their Style profile depending on their needs and budget, a remote Stylist picks and chooses the clothes (usually five items of clothing or accessories) suitable to their profile. These curated clothes are then sent to the client. And they get to try them and choose the ones to keep. 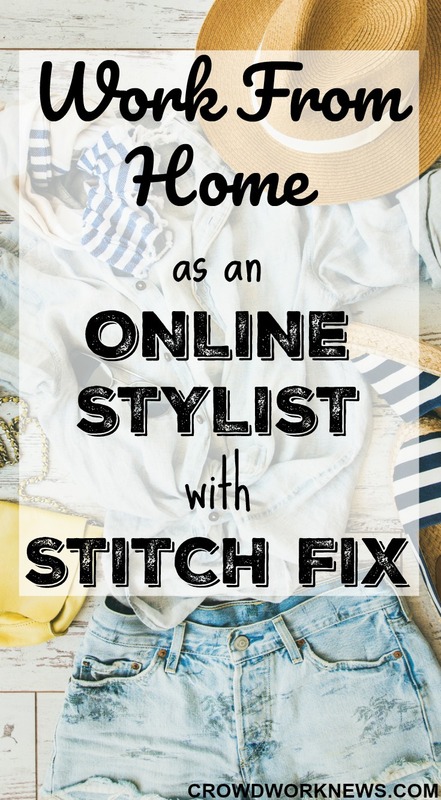 All the work as a Stitch Fix Stylist is done from home, online. Is this job available worldwide? How much can you earn as a Stitch Fix Stylist? According to Glassdoor, Stylists start at $14 per hour and move to $15 per hour after a year. The pay can range from $15 -$20 per hour depending on how many clients you handle. You need to commit to a minimum of 15 hours per week. You can set your work schedule. These hours keep fluctuating depending on busy seasons. Also note that you will be working as an employee. You can apply online on their website here. Do you need to have any expertise to apply for this job? You do not need any particular expertise, but a good dressing sense and a pleasant demeanor are a must in this job. You need to be able to understand the style of your clients to curate clothes according to their needs. Are there any other perks if you work as a Stitch Fix Stylist? Sure there are! 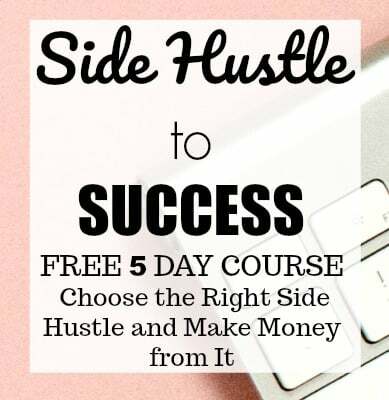 As a stylist, though you work from home, you can have access to online training and sponsored events from the company. They also offer discounted merchandise to stylists which is a very popular perk among the stylists. Glassdoor has a rating of 3.4 which is a good review for the stylist role. The most of the negative reviews about the company are related to management issues and inventory. People have rated the flexibility to be the best feature of working as a Stitch Fix Stylist. Though this is not a full-time job, if you are looking for supplemental income and have a great sense of fashion, this could be an opportunity to use your skill and earn money on the side. After all, who doesn’t like to spend time online to browse trendy clothes?! I did not know about Stitch Fix before, but it does sound like it would be a fun way to make money!